The contest has ended. For details on the winners and how you can get a discount on InMotion hosting, see this post. As you guys know, one of the things that I like to do for those of you who are regular readers is to provide giveaways for various software, applications, services, and products. For this particular giveaway, I’m happy to be partnering with the guys at InMotion Hosting who are offering up a hosting plan specifically for small businesses, as well as a hosting plan for individuals and/or an alternative hosting if the first prize doesn’t work out :). The details of each prize are below, and the details of the giveaway are at the bottom of the post. 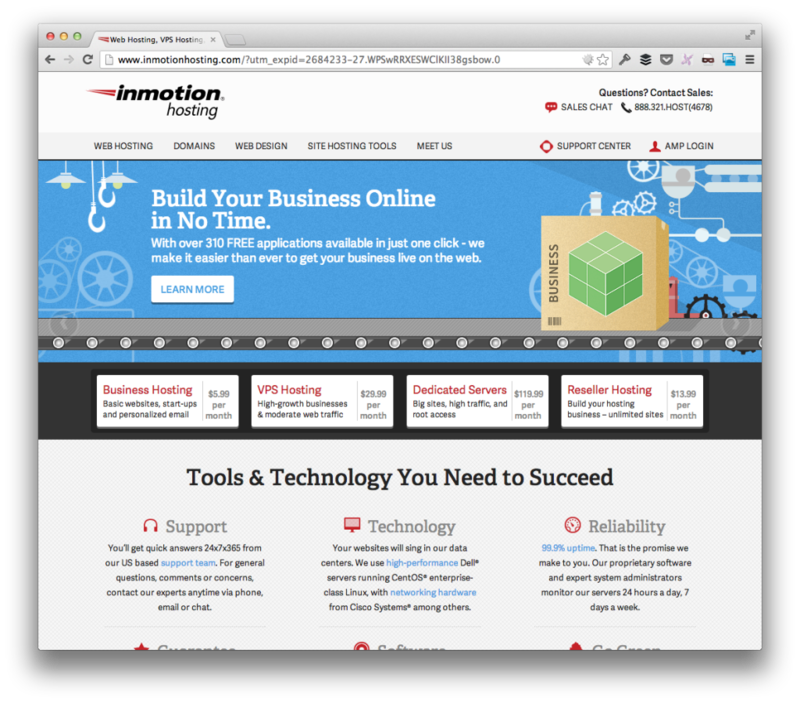 InMotion Hosting is a company that specifically targets small businesses and offers a variety of services and support to help get a site up and running quickly. Those of you know that I predominately spend my time working in WordPress, and I’m pleased to share that they do support WordPress, as well. 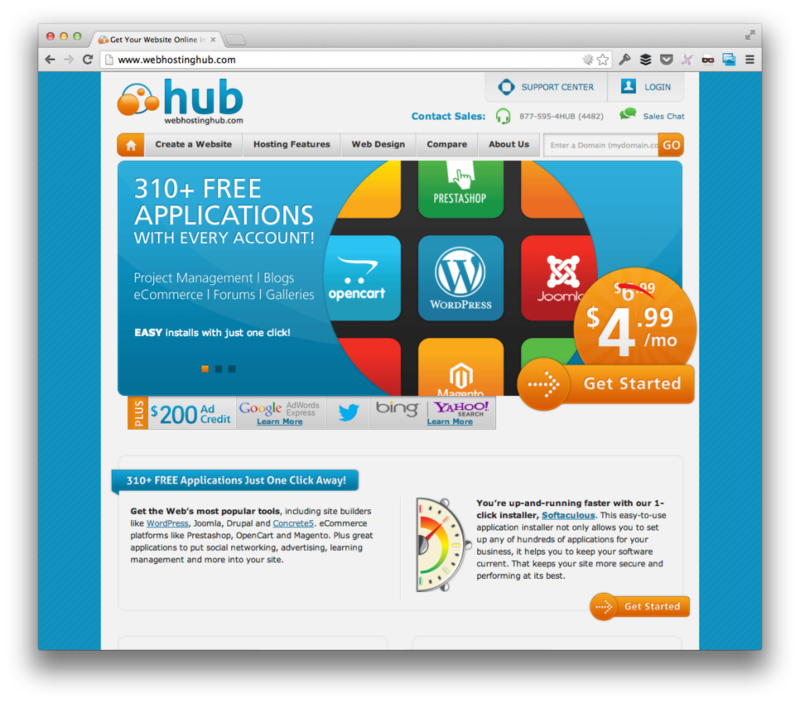 Not bad – especially if you’re looking to start a new venture or looking to migrate hosts, right? Of course, if you’re an individual rather than a small business, are looking for an alternative host, or are simply interested in entering the giveaway to win one of the prizes, then be sure to check out WebHostingHub as I’m offering one year of free hosting from WebHostingHub, as well. Yet another decent offering, right? The contest runs from today through next Tuesday, October 29th. You must tweet out a link to the post and leave a comment to your tweet (you can tweet up to once a day). I’ll announce the winners in a week and will have one more follow-up prize for those who didn’t win :). So, with that said, I hope you guys dig the giveaway and best of luck to those who are entering! If you tweeted, don’t forgot to provide a link to your tweet in the comments! A chance to leave godaddy for a real hosting provider? Gawd, yes! I have used Godaddy and they are really worst in term of hosting quality. Love it. IMH and HUB are excellent! If you tweeted, don’t forget to link up to the tweet in a comment! A chance to compare web hosting services! Hey Tom,I am currently on Blogger and if i win this giveaway i will move to wordpress. I’d love to be able to move off BlueHost to a better host like one of these, especially WebHostingHub. Cool Giveaway. I need a hosting account for back up as I’m having trouble with my current hosting provider. Gotcha – thanks, Arup! Best of the luck :). Thanks so much for these great offers. I almost gave up looking for a new hosting provider but you saved me! Which of the two web hosts you recommend is the best? Am now with Weloveourhost but their service is bad and they continue to increase prices. Wanne run away from them asap! Either one would be great – just don’t forget that if you tweet out a link in the contest to link it to your comment :). Cool! I hope to win for a year of hosting at InmotionHosting. Very unhappy with my current hosting provider. Winning this giveaway would definitely help me with higher performing and faster website. Currently working on a website for a client, so free hosting would be a plus. Can’t wait for the giveaway results. Please publish the winners soon.